Collaborating with LinkedIn made content the heart of Capgemini’s brand strategy, and built powerful relationships with business and IT decision makers. Capgemini offers an array of integrated services that combine top-of-the-range technology with deep sector expertise to help clients improve their performance and competitive positioning. Being the world’s leading B2B publishing platform, LinkedIn became a natural partner for Capgemini by helping the company build a content strategy embodying this expertise. 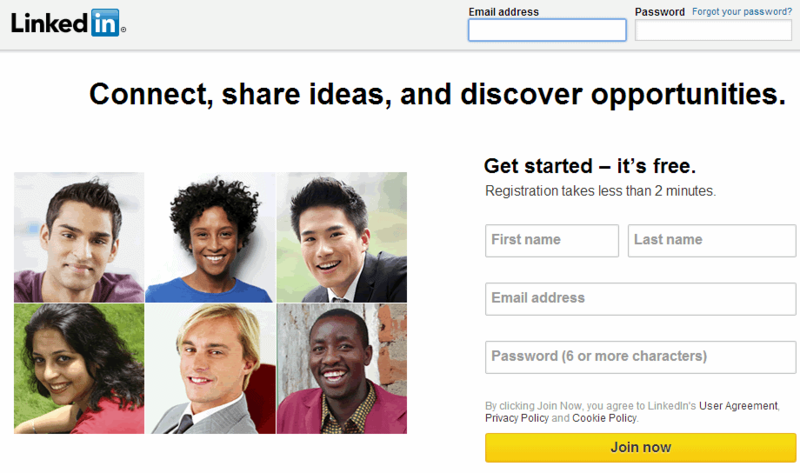 Capgemini launched Content Loop in April 2013. LinkedIn, with its seamless social integration, placed Capgemini at the heart of business and IT conversations very soon and is also creating a powerful competitive advantage for the brand as a result. 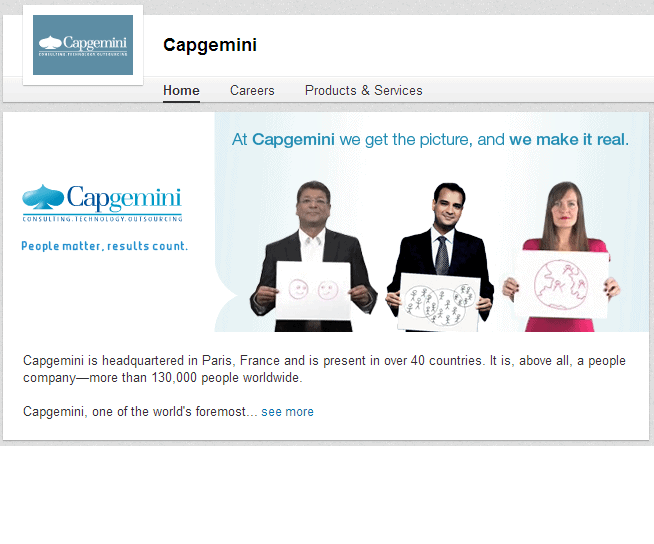 • Increase the visibility of Capgemini experts and help them build relationships with business and IT decision-makers. • It offers some of the most powerful capabilities for targeting such as by role, location, interest and technology choices. 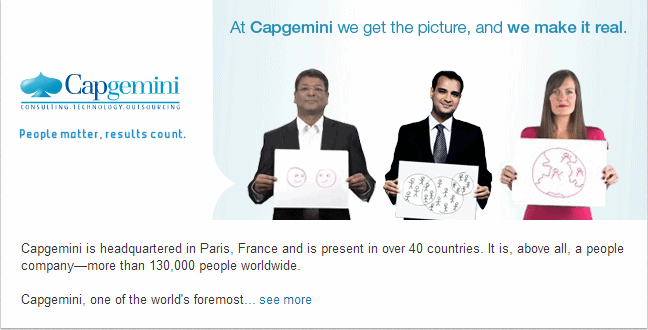 • 130,000 followers were added to the Capgemini’s Company Page in just six months. Besides, the launch of Content Loop augmented total followers to 280,000.